Did Prince William And Prince Harry Skip Commemorating Their Mother's Posthumous Birthday This Year? Princess Diana of Wales died on August 31, 1997, following injuries she sustained in a car crash. The incident occurred in the Pont de l'Alma road tunnel in Paris, France. Paramedics pronounced her companion, Dodi Fayed, dead at the scene. Princess Diana made it to the hospital but succumbed to her injuries not long after. An investigation carried out by the French government revealed that the driver, Henri Paul, lost control of the Mercedes S280. In addition, he was under the influence of prescription drugs. 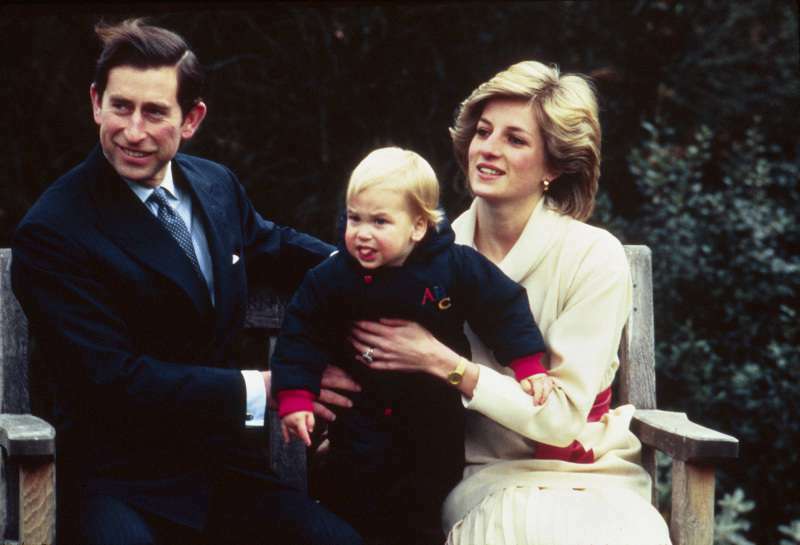 The death of Princess Diana was a national tragedy, despite the fact she was no longer married to Prince Charles. 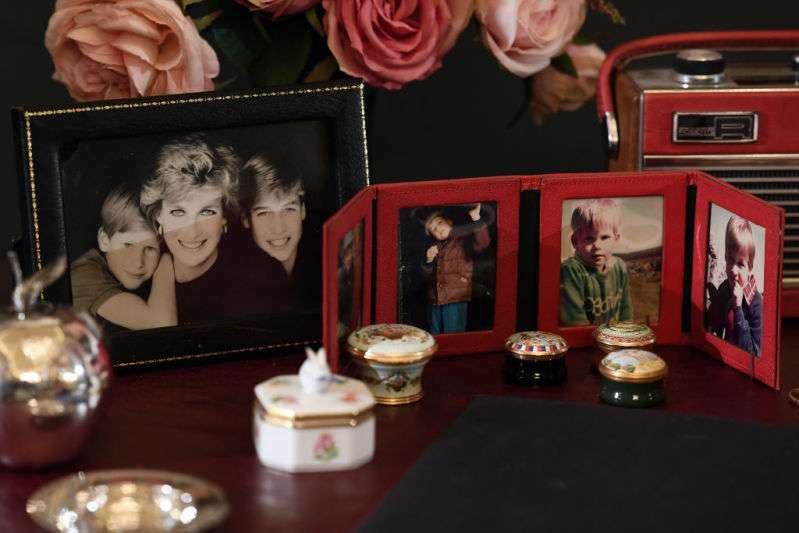 Millions of people around the world mourned her and every year, she is memorialized not only by her sons, Prince William and Prince Harry, but also by her millions of fans. Sunday, June 1, would have been Princess Diana’s 57th birthday. Although the royal family did not schedule any special event, fans of the royal family and other observers expected the princes would mark the event in their own special way. Last year, the brothers attended a rededication service at Princess Diana’s grave. The Archbishop of Canterbury conducted the service that held in Althorp where the late Princess Diana was buried. Princes William and Harry attended the event alongside Kate Middleton, Duchess of Cambridge, and her children, Prince George and Princess Charlotte. Diana’s family was also present. This year, however, it seems like the princes decided to keep their tribute to the late Diana very quiet. Contrary to public expectations, they did not pay a joint visit to her grave. Instead, Prince Harry and Meghan Markle attended the Audi Polo Challenge, at Coworth Park in Ascot. Both royals were dressed down for the first time since their wedding, with the Duchess wearing an oversized shirt and flat ballet pumps. The Duke had a polo on and casual white pants. Prince William was nowhere in sight and is believed to be spending the day at home with the family, perhaps marking the event in his own way. 2017 marked 20 years since the passing of the “People’s Princess.” In 1997, Britons erected a memorial at Kensington Palace’s gold gate with millions of flowers and cards for Princess Diana. Last year, Prince William and Prince Harry made an unplanned visit to the same site, which had again sprung a memorial. 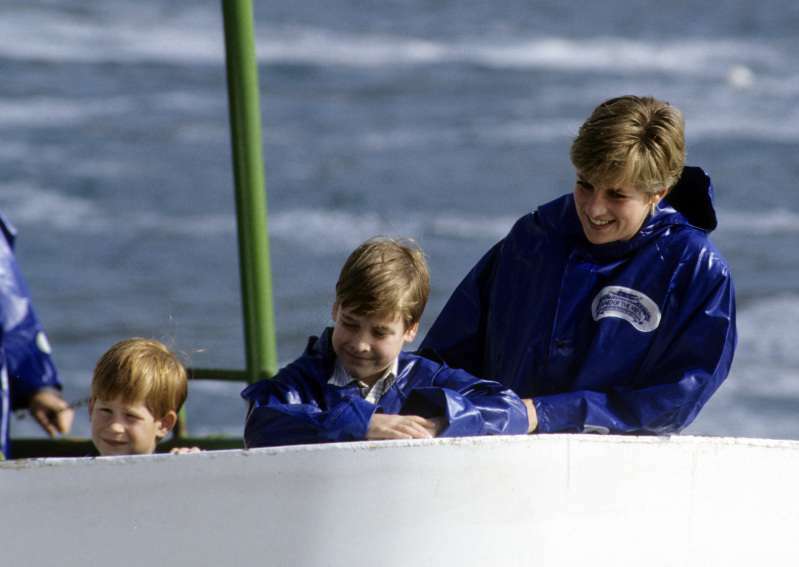 It was much smaller this time, but one thing remains clear: England has not forgotten about Princess Diana.